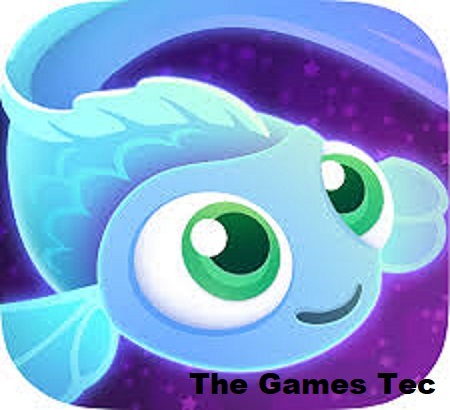 The Games Tec basically is the platform for Games lovers. We don't provide Games only but also detailed reviews on Games. Here you can get PC Games, Softwares, Android Apps, Android Games, News about upcoming Games and Tech News including Smartphones, Technology, New Inventions all around the world. We want your full participation, feel free to contact us and share your ideas, questions and requests related to any kind of stuff available on our website. Just let us know, we will listen to you, we will read you and we will do our best to provide you best services.